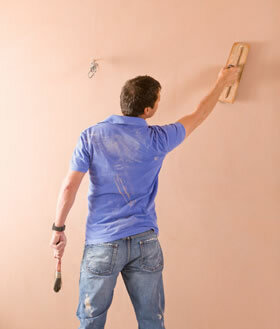 We offer a high quality and professional plastering service in Harrogate and the surrounding areas. We have a friendly and enthusiastic team who take great pride in their work. I & C Watts have an established and strong reputation and our plastering work speaks for itself. We pay attention to the finer details of our clients' requests, resulting in top quality well priced work and a log book of highly satisfied customers. We can offer everything from patching and plastering a small hole, to full house re-skims as well as skimming over Artex, Dry Lining, Wall Boarding and Ceiling replacements.